Male-Scammers.com is the ultimate online service that seeks to have all scammers rooted out of the internet. The site seeks to end the painful experience innocent women out to find love find themselves in as they are fleeced money and other items before they are left heartbroken. The website contains a huge database that collects all kinds of information on the various devices of male scammers as a warning to women. The site offers various ways of finding scam letters or images with ease through different tools. To enhance access to scam email, the site is now introducing the Email Header Analyzer to ease the process since recognizing a scammer is very easy. It is very hard to trace or track down an email and to know where it has come from. 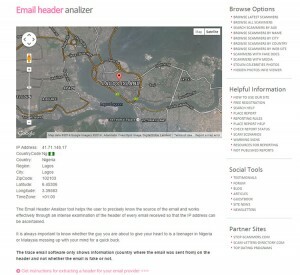 By copying email headers and pasting them into an Email Header Analyzer tool the IP address of the sender is deciphered and the source is also tracked. The Email Header tool helps the user to precisely know the source of the email and works effectively through an intense examination of the header of every email received so that the IP address can be ascertained. As the user goes through the lookup page for an IP, she will discover a lot of information that only IP addresses are capable of revealing. Essentially, the header refers to the part of received and sent email that is not obvious to everybody. As you find the IP address of a received email while searching scammers you think look suspicious open the respective email and find the details of the header. Finding the header of the email mostly depends on what email platform or program you are using, such as Yahoo, Outlook, Hotmail or Gmail. Male-Scammers.com offers very innovative and unique mechanism that help anyone identify and even fight off any male scammer who is preying on women online. Whether you have been scammed or not, it is always important to know whether the guy you are about to give your heart to is a teenager in Nigeria or Malaysia messing up with your mind for a quick buck. 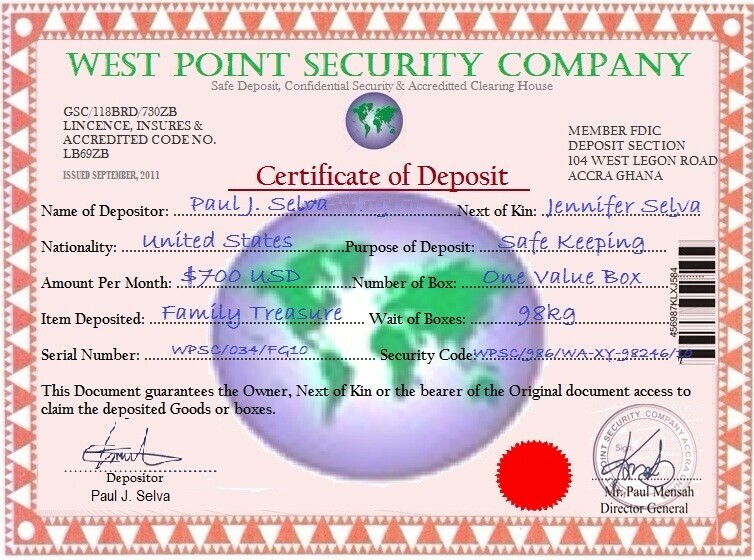 The website offers all kinds of warning signs to checkout such as scam scenarios, statistics on everything scammers from medial files, scam letters, photos, published reports, scammer numbers and all kinds of available fake documents. 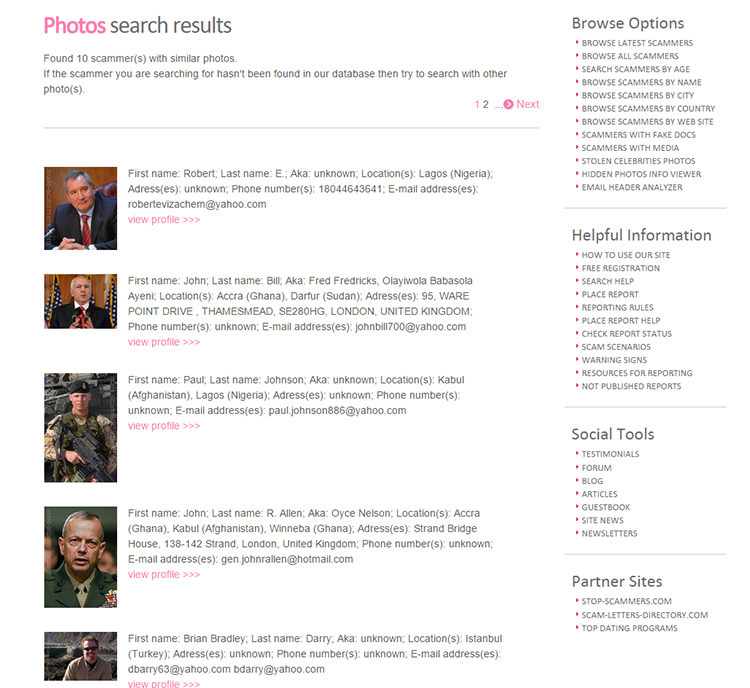 In fact, Male-Scammers.com website sends its subscribers weekly update on scammers so that you have no excuse if at all you ever got duped by any of these men. To trace a certain email through the Email Header Analyzer tool, get the header from the email essentially from the provider of your email and open the email you intend to trace as you look for its header. The header can be copied and pasted into the Header Analyzer tool and the source searched to access results of the email. Nonetheless, it is important to know there are scammers who send emails showing forged or false headers mostly found in malicious, unwanted or spam emails. The trace email software only shows information on the header and not whether the email is fake or not. 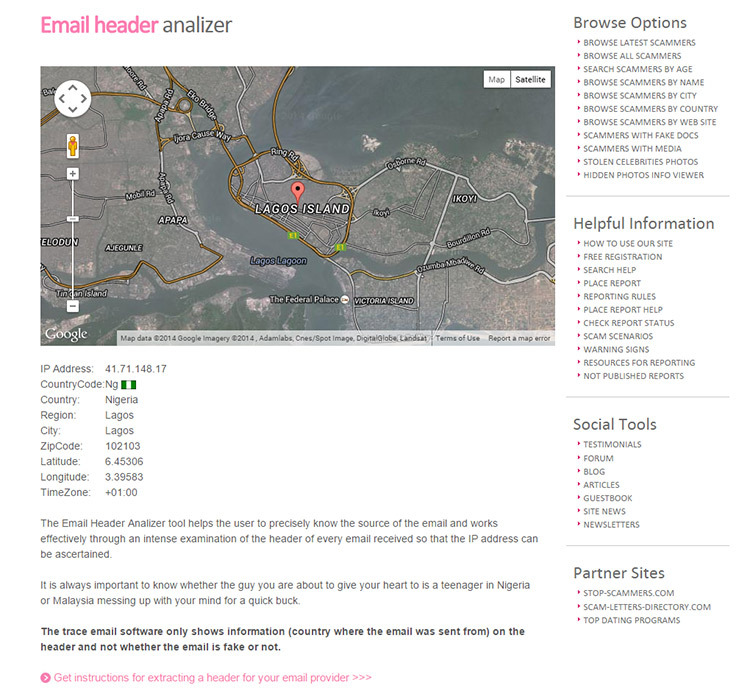 Copy and paste the header information into the Email Header Analyzer. A new window with the full headers and HTML source of the email will open. Click the “Details” tab to view the message headers. Click “Actions” drop down menu. A window will appear with full headers. A new window with the full headers will open. On the “File” tab, click “Properties” in the “Info” area. Or, click the “Dialog Box Launcher” in the lower-right corner of the Tags group on the Ribbon. In the “Properties” dialog box, locate the message headers in the “Internet headers” area. For more information, see “View e-mail message headers”. Click “View” in the menu bar. Note: it is impossible to analyze email headers of letters sent from Gmail accounts (…@gmail.com) because Google hides the IP addresses of the senders.